Diesel Fuel Is Often A Company’s Largest Expense. Unfortunately, There is very little control over its quality. Rougher grades of crude are being extracted. Producers take shortcuts in refining. The best parts of crude are being used to produce gasoline, jet fuel & kerosene. The refining process used to meet new EPA regulations on ultra-low sulfur diesel (ULSD) results in reduced fuel economy and severe fuel system wear. 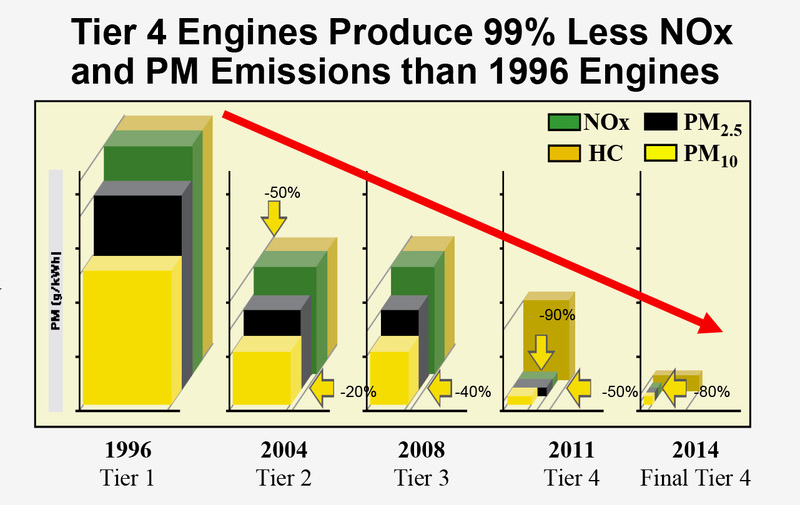 Industry surveys show that low quality diesel fuel is the #1 Cause of poor engine performance. Poor combustion efficiency, loss of power, and lower mileage. 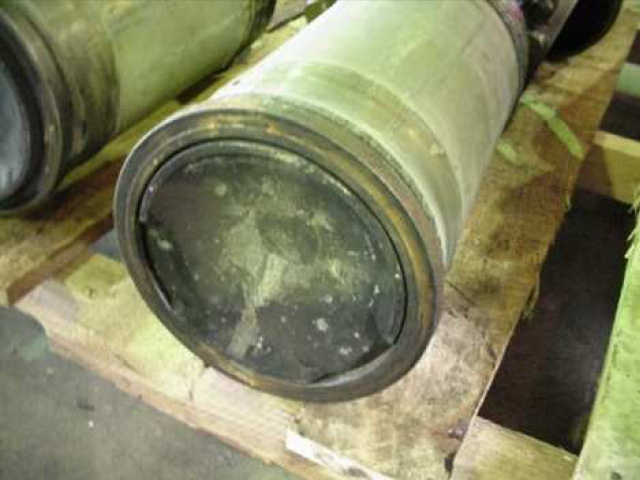 Detonation wear - from violent explosions which damage piston heads, rings, valves, and cylinder liners. To reduce stack emissions, the EPA mandates Ultra-Low Sulfur Diesel fuel contain no more than 15ppm of sulfur. 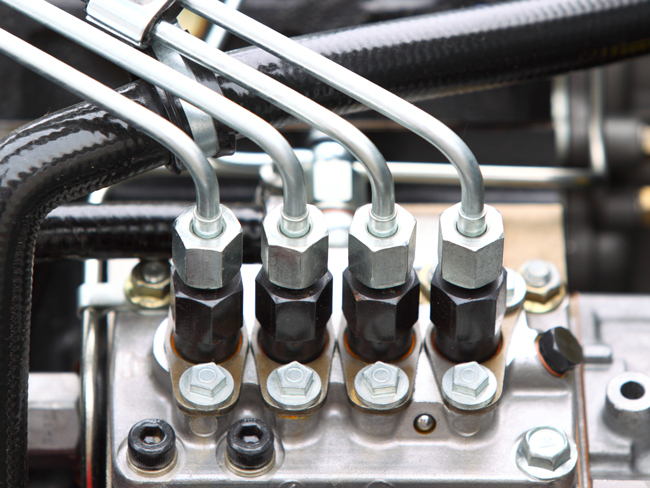 Since 1993, injection system wear has increased 500%. 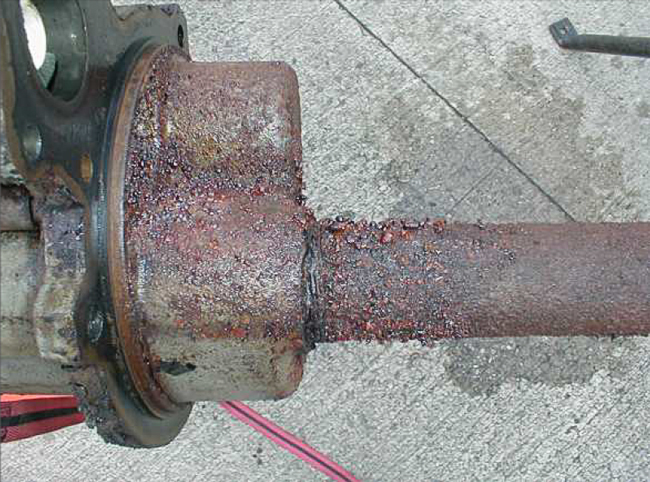 Mechanical Wear: the removal of sulfur causes the fuel to become very dry. 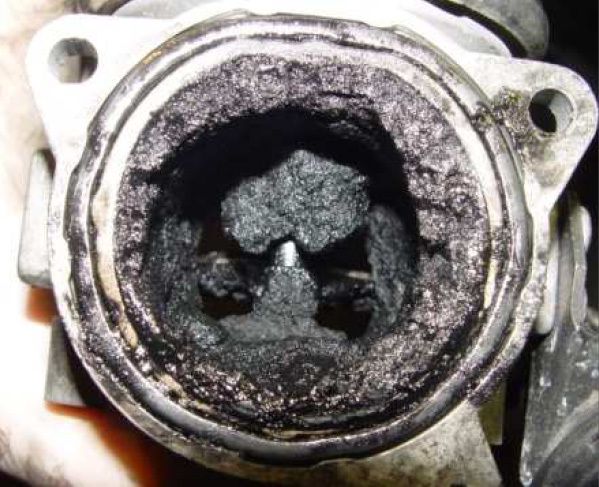 This results in 5 times more scuffing wear in fuel injection systems. Chemical Wear: The hydrotreating process used to remove sulfur also removes natural corrosion inhibitors in diesel fuel. 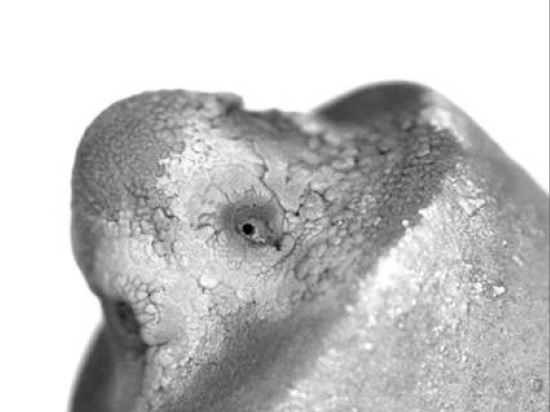 This causes the fuel to become corrosive. Flash Rusted Fuel Storage Tank Pump. 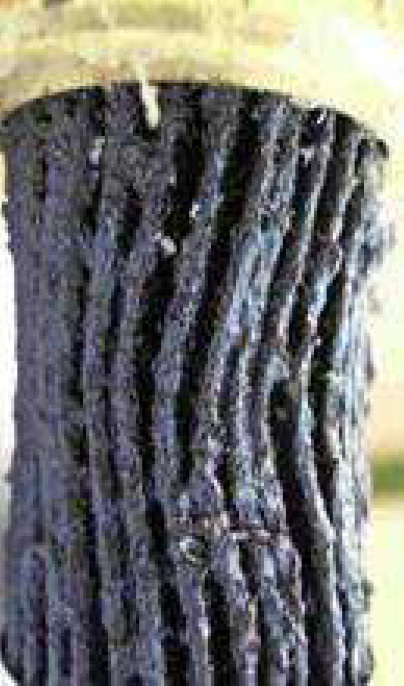 Today’s diesel fuel contains high levels of contaminants that clog injectors and contribute to air pollution. Waxy soaps in ULSD fuel that clog high pressure common rail injectors in newer engines. found in diesel fuel gel's at low temperatures causing filter plugging and starting problems. contains glycerides which naturally becomes thick at low temperatures causing filter plugging and starting problems. 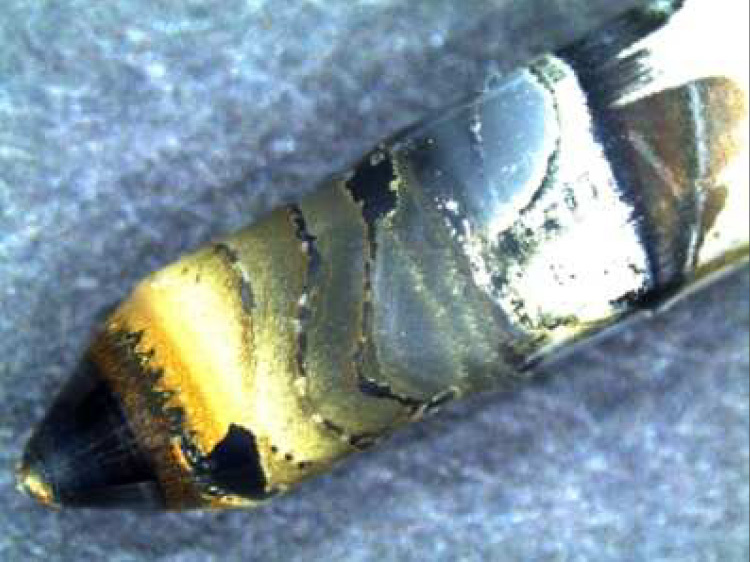 Some contaminants in diesel fuel form acids in the combustion process resulting in corrosive wear, ring deterioration, blow-by, and loss of compression. 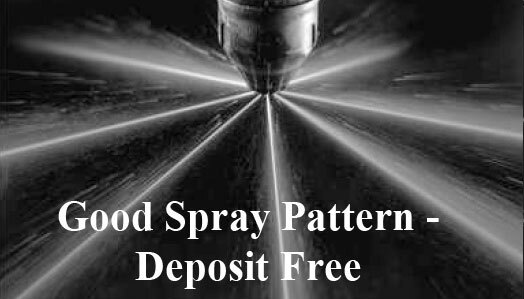 FQ5 Poor Spray Pattern from Deposit Formation Good Spray Pattern - Deposit Free Deposits on Piston Crown PROBLEM #3: Biodiesel: contains glycerides which naturally becomes thick at low temperatures causing filter plugging and starting problems. Condensation, rainwater, and seepage cause water contamination in fuel. 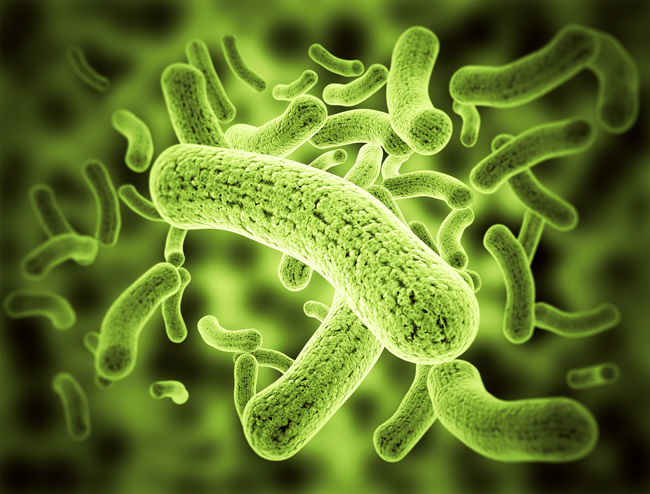 There are 14 types of bacteria and 7 types of fungus that feed on the hydrocarbons in diesel fuel. 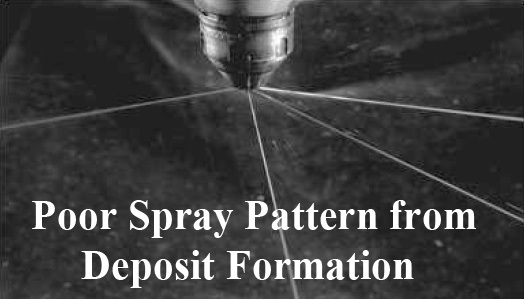 The formation of corrosive acids which can cause leaking storage tanks and worn injectors. 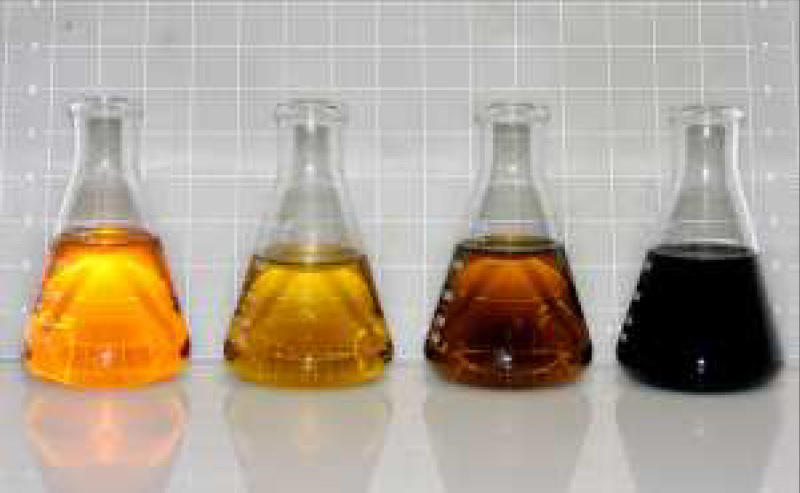 When diesel degrades it darkens, and develops sludge and sediment. This leads to plugged filters, starting problems, poor engine performance, lower fuel economy and reduced engine life. 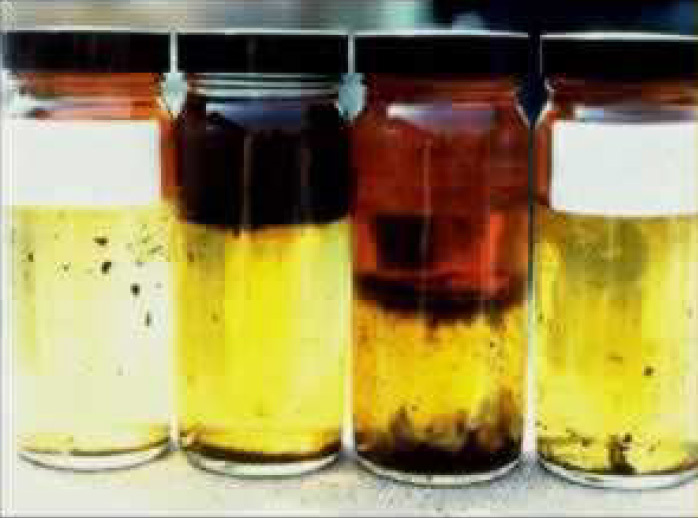 Water, microbial growth, corrosion, sunlight, and high temperatures all influence the speed of diesel fuel degradation. 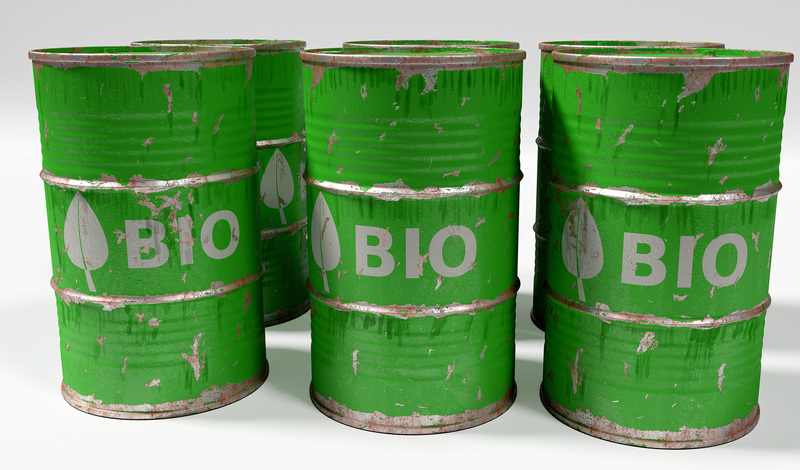 One of the major problems with biodiesel is its poor oxidation resistance, susceptibility to water degradation and microbial growth. The result is limited storage stability. To produce a more complete fuel burn and reduce emissions, new high-pressure common rail injectors work at 20,000 psi and inject up to 3 times per stroke. Even microscopic deposits from poor fuel quality on these HPCR injectors will reduce engine efficiency. EGR valves re-circulate up to 80%of exhaust back into the combustion chamber to burn un-burned fuel, hydrocarbons and residual nitrous oxide. Poor fuel quality clogs EGR valves with soot. The result is over-boosting turbo chargers, high coolant temperatures and poor engine efficiency. 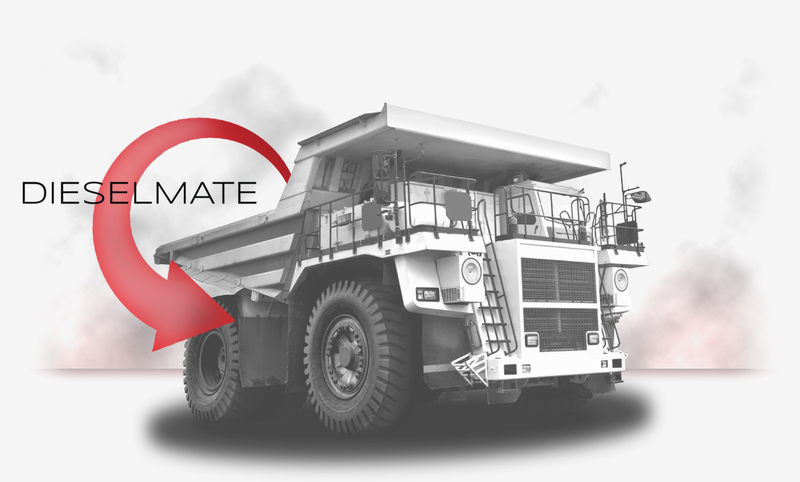 Do you want to learn how to improve your diesel right now?